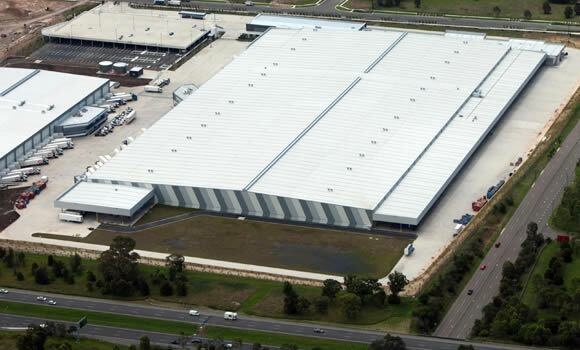 Built in two stages, the Metcash Distribution Centre in the Bungarribee Estate at Eastern Creek became one of the largest building projects to achieve a 4-star ‘Green Star’ under the Design Industrial Tool Rating. 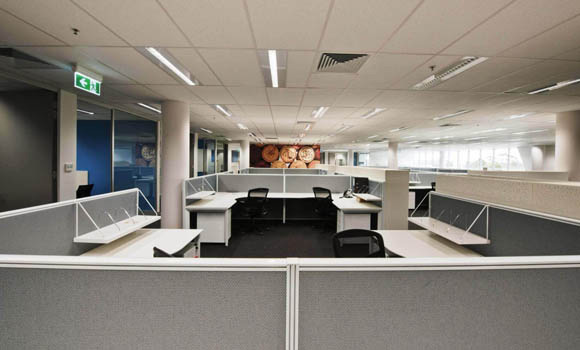 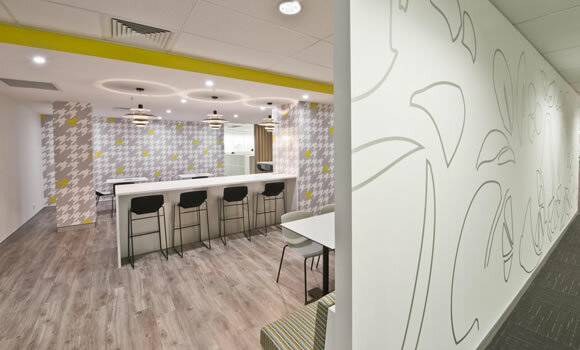 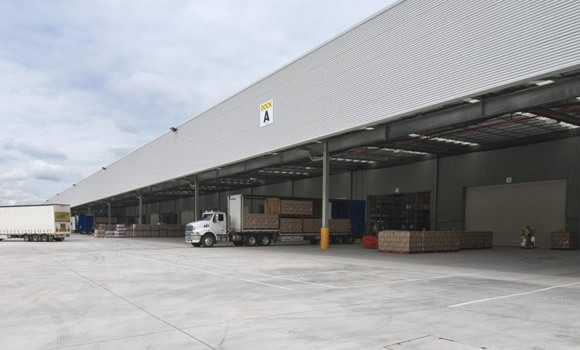 Stage 1 involved the construction of a 43,355m2 ambient warehouse with confectionary storage, workshop and battery charge areas, dock levellers, gate house and truck wash, plus a 3,505m2 multi-storey regional office for Metcash operations. 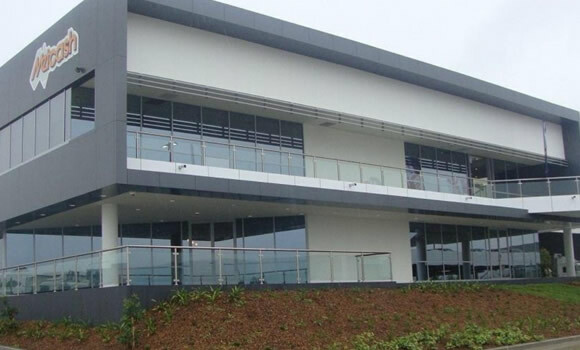 Stage 2 involved the construction of 20,455m2 of fresh, chilled and freezer warehouse buildings with workshop and battery charge areas, dock leveller equipment and receipt and dispatch satellite offices. 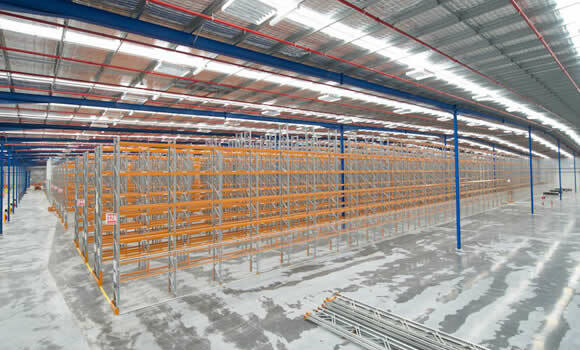 Freezer areas are able to store perishable goods to a temperature of -25°C.